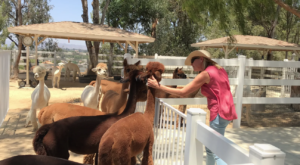 Southern California may be known for its stunning beaches, glorious weather, and outstanding scenery, but it also has a few other surprises that will completely enchant you. 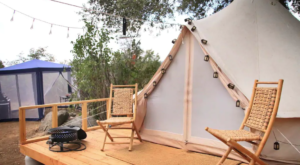 One delightful location that you’ll want to see for yourself is this tiny church that was once deemed the smallest church in the world. 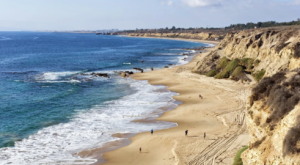 Here’s a closer look at what you’ll find when you visit this little gem in SoCal. Interested in visiting one of the world's smallest churches? 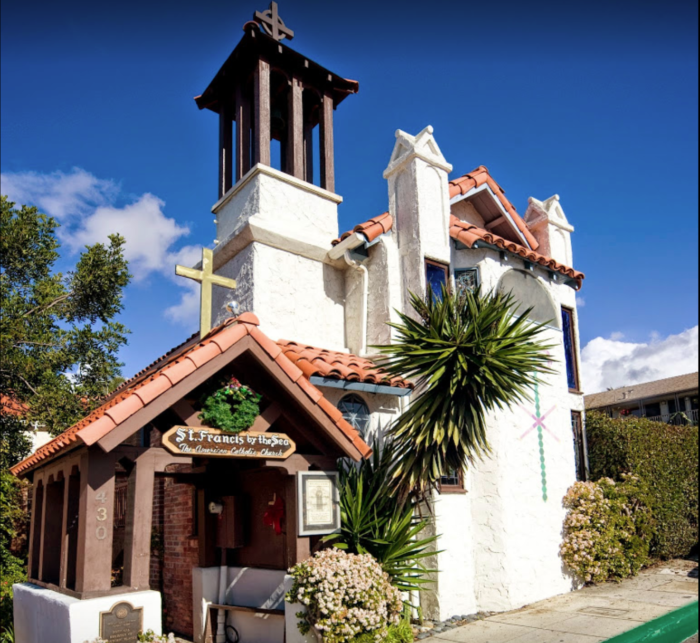 You can find the tiny St. Francis By The Sea Catholic Church at 430 Park Avenue, Laguna Beach, CA 92651. 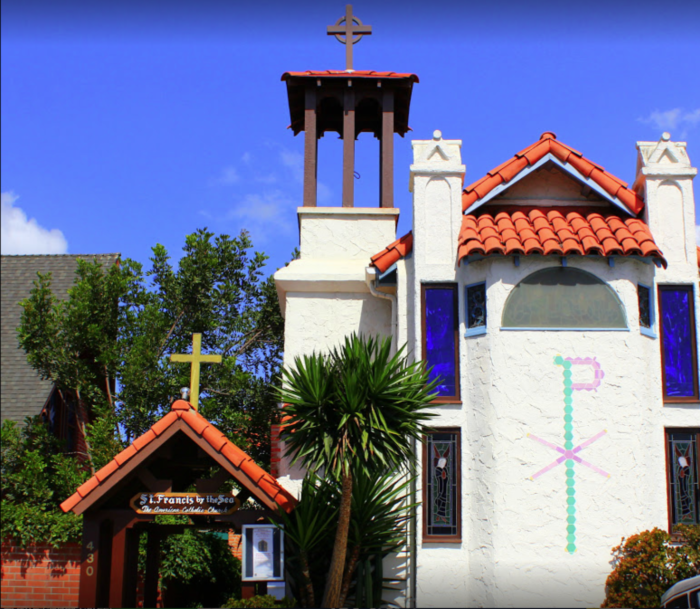 Whether you are drawn to beautiful architecture or it is history that captures your attention, this little church in SoCal is worth a visit. For those who love history, this church dates back to 1934. 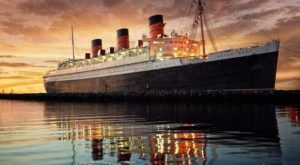 Over 50 years later, in 1988, it was officially added to the National Register of Historic Places. 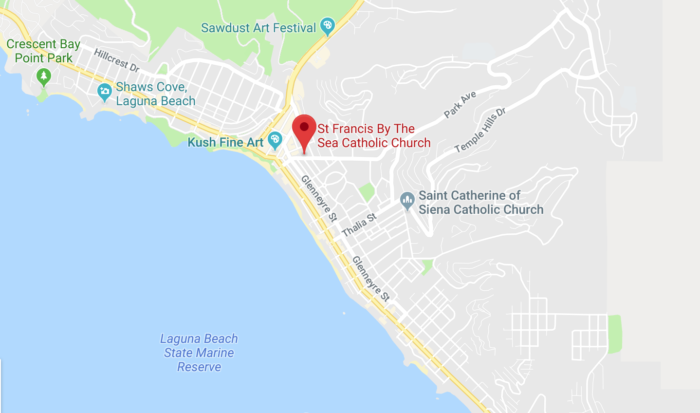 So just how small is St. Francis By The Sea? 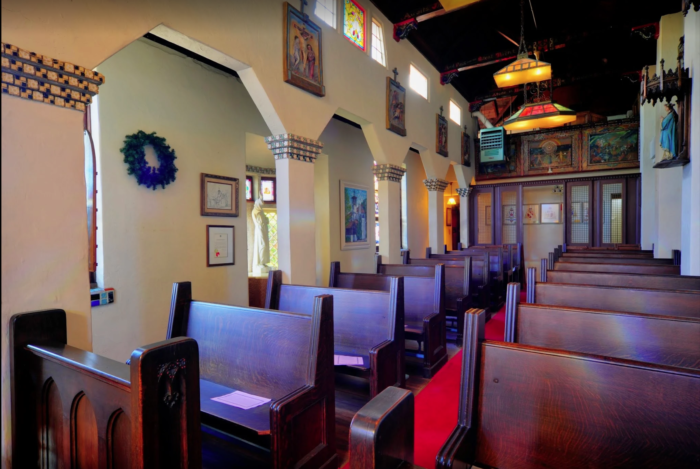 With only 1,008 square feet and 42 seats, this is one cozy church that may not have a lot of room but it is definitely not short on charm. 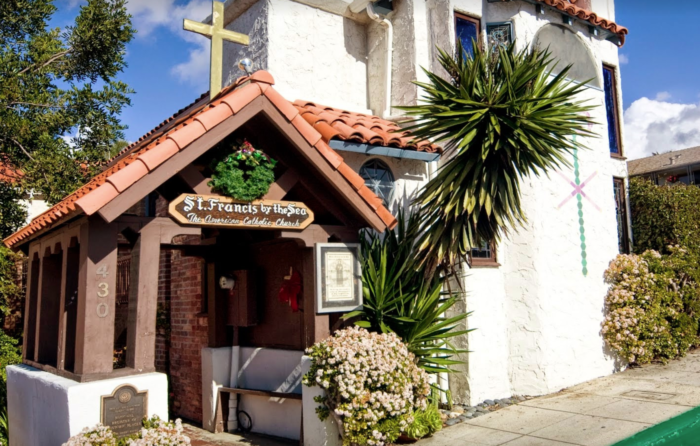 Although St. Francis By The Sea was the smallest church in the world up until 1989, it is now only the second smallest in the world. We still find that quite impressive. 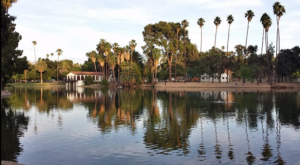 Not only is this a historic church in the heart of Southern California, but it also continues to be fully operational with Mass held every Sunday at 9:30 a.m. 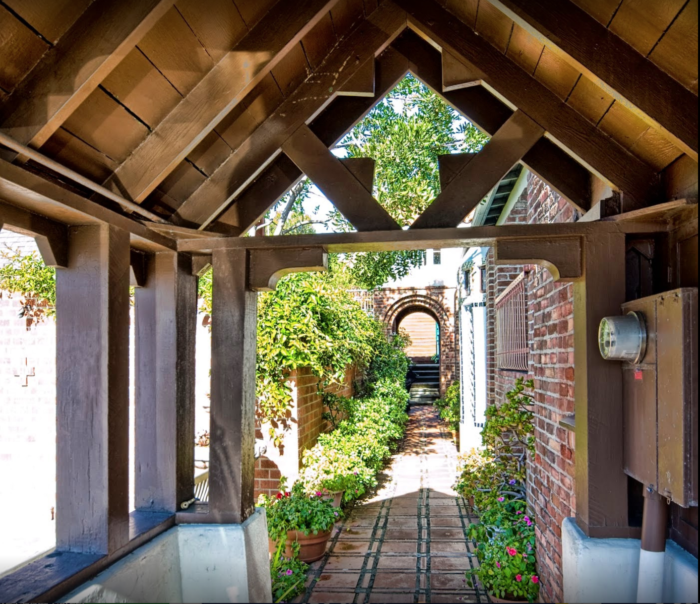 In addition to the beautiful interior, this little church also has a lovely exterior. 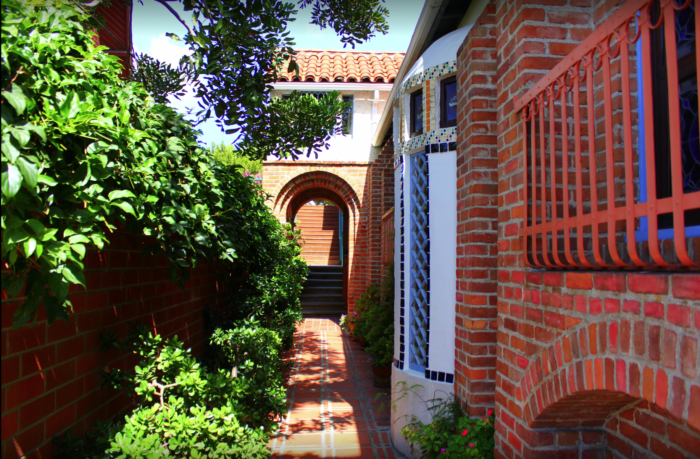 You'll even find a splendid little walking path that surrounds the church so make sure to take a stroll while you're here to experience the charming arches and lush greenery. No matter what religion you are, this is one church that is well worth a visit even just for historical purposes. 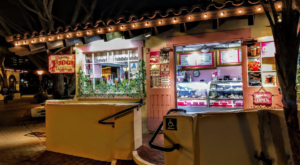 Take a look inside and you can officially tell your friends and family that you've visited the smallest church in the world. Okay, the second smallest, but you get the point. 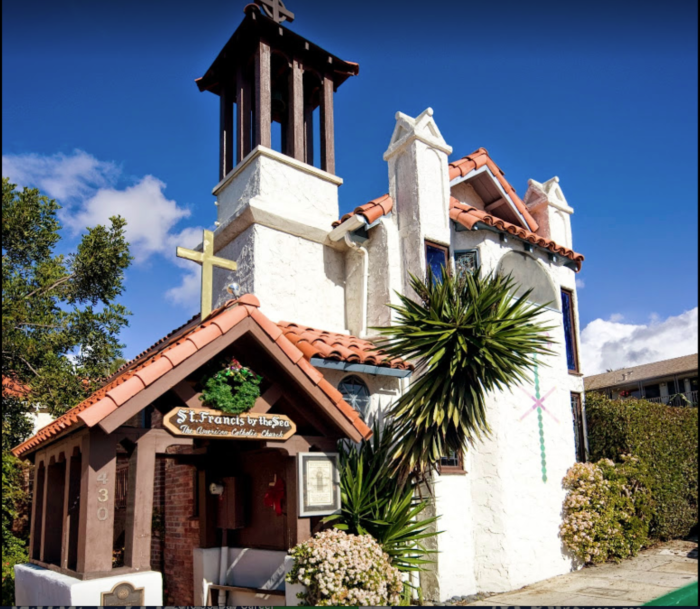 If you’d like to see this itsy bitsy historic church for yourself, you can find St. Francis by the Sea at 430 Park Ave, Laguna Beach, CA 92651. 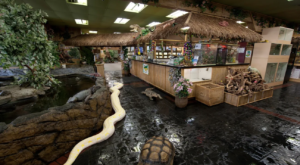 For more information about operating hours, you can visit their website right over here. 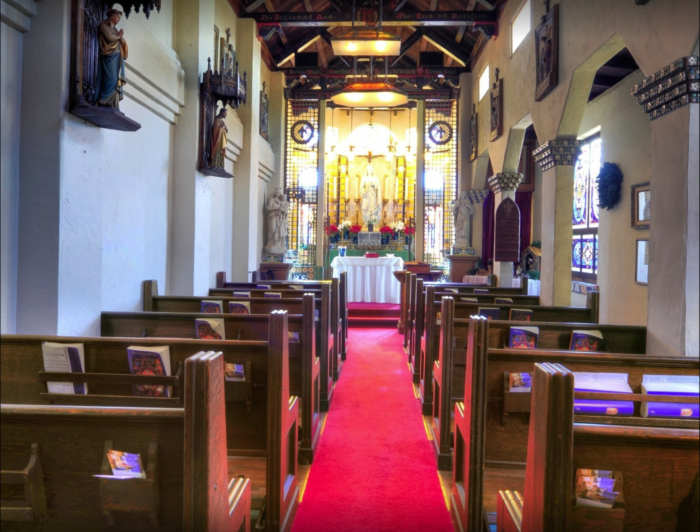 Love discovering historic churches in SoCal? 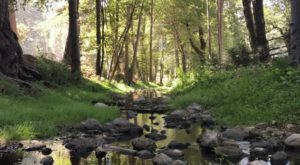 Then you may also want to check out these 10 churches in Southern California that are beyond stunning.